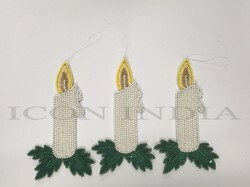 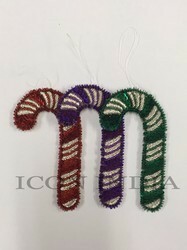 Christmas is near..We introduce our Christmas decorations for this coming Christmas. 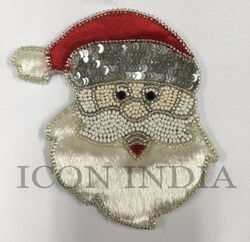 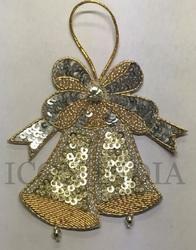 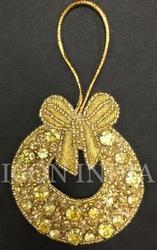 There are variety of items that will dazzle your Christmas this year. 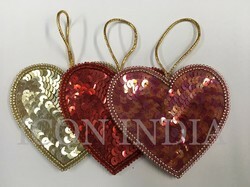 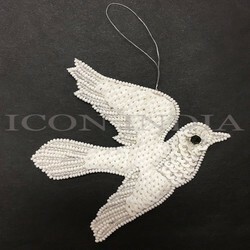 These are going to dazzle your Christmas tree decorations. 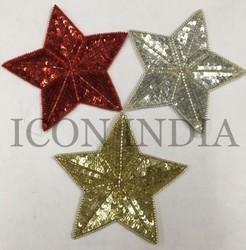 Size 2 " x 3.5"
Size 4 " x 4"